Michael Pollan is a preeminent journalist and author in the food and agriculture world and in Cooked he walks us through different food categories and processes but his main argument is that we need to reestablish our intimate relationships with food. A very intimate take on food which was both fun to read and informative. Very important to maintain our close relationship with food as it builds not only our health but our relationships too. 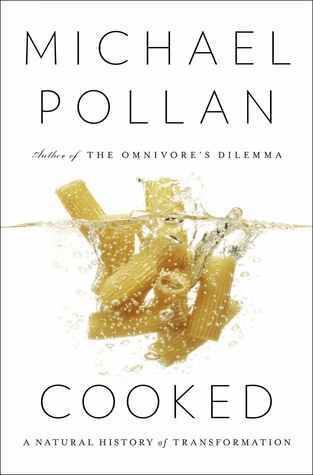 This entry was posted in Books and tagged Food, Michael Pollan on March 10, 2015 by Blas.